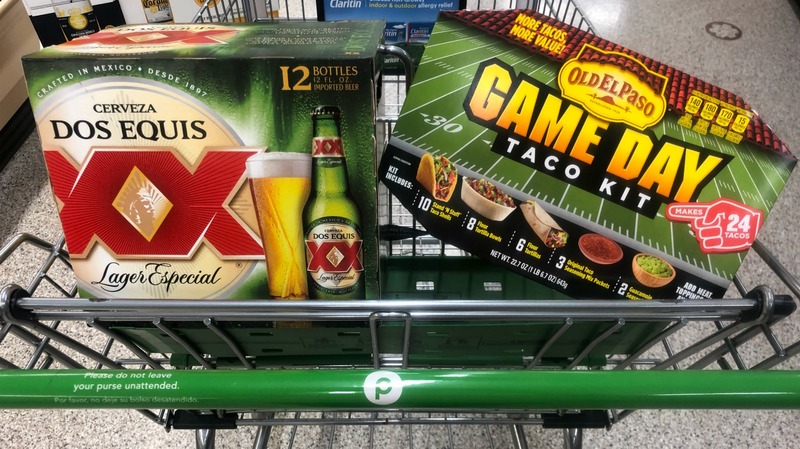 Serve Up The Impressive Old El Paso™ Game Day Taco Stadium At Your Big Game Gathering – Grab Everything You Need At Publix! 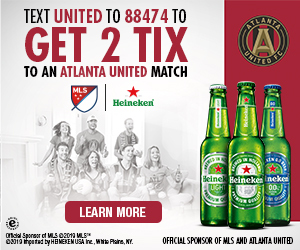 Host With Game Day Favorites & Save Now At Publix! 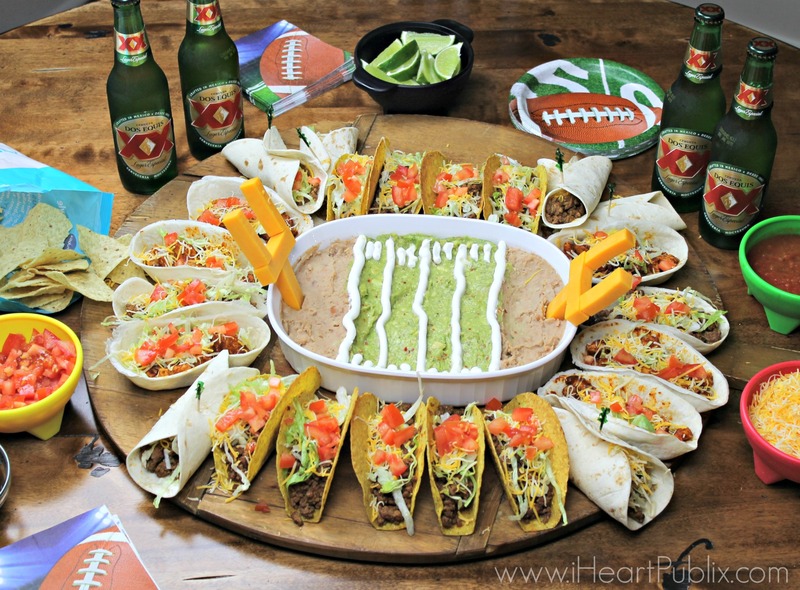 Celebrate Game Day With Great Taste – Serve The Old El Paso™ Game Day Taco Stadium At Your Playoff Get Together! 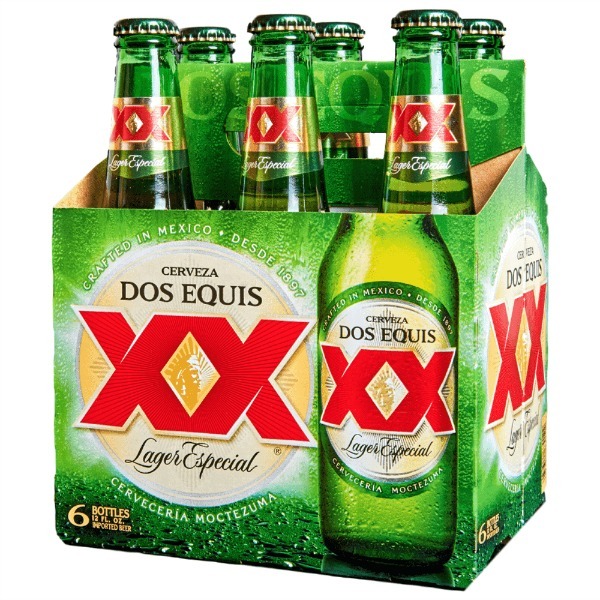 Plan The Perfect Fresh Fiesta With Great Deals This Week At Publix! Georgia Folks – Time Is Running Out To Enter To Win Tickets To The Shaky Knees Festival!